The Power of Staging from Adkor Realty on Vimeo. We serve all communities in the Austin Texas Area. Call us TODAY at 512-449-6070. 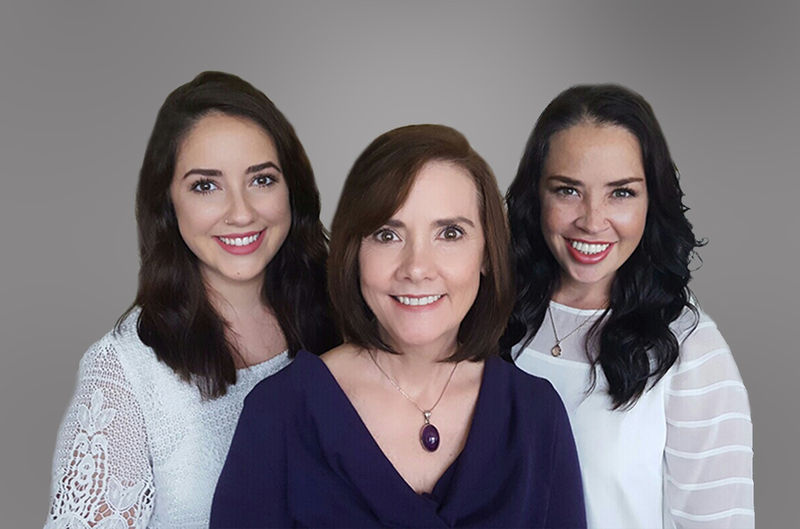 Let us help with buying or selling your home. New to the Austin area? Confused about your Austin Real Estate choices? No problem! 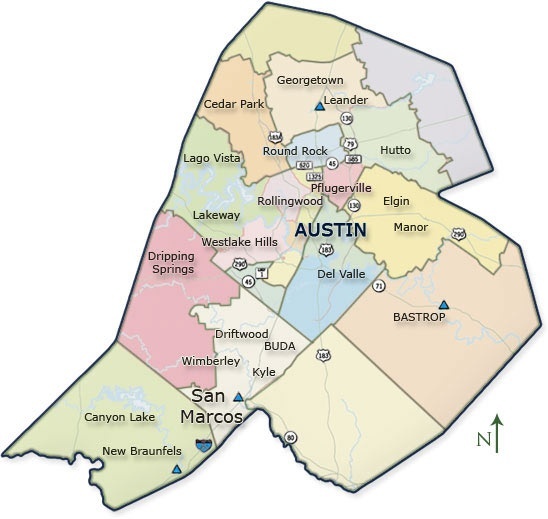 We work the entire metro Austin area including San Marcos! Why? Because we want you to know your options before you make a purchase. 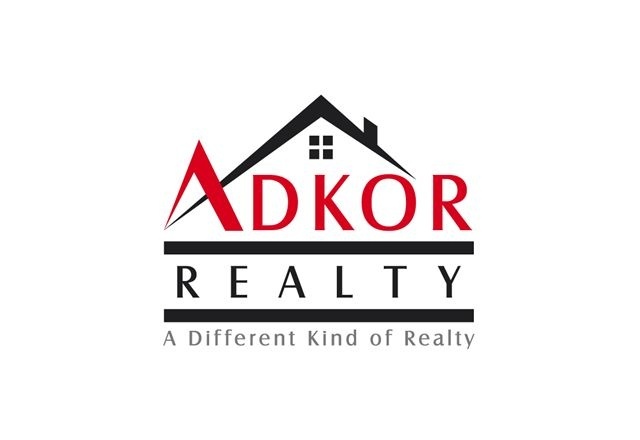 Sellers: Email us at info@adkor.net for a free report; The 7 Secrets of selling your home...discover how to sell your home for up to 5-15% more money in ANY real estate market! Get the price you deserve for your home. A Different Kind Of Realty!! Thank you for giving us a chance to earn your trust… and then… earn your business.